Many novices, who lack previous experience in spinning the reels, wrongfully assume playing the slots is all about hitting the Spin button or pulling the lever and waiting for the outcome of the spin. While slots are indeed quite simplified when it comes to gameplay, understanding their features and how they actually work is a key factor if players wish to collect greater profits. The first thing slot novices are recommended to look for when choosing an online slot to bet on is checking the number of paylines the different slot variations have. The number of paylines makes a great difference to how the slot is played and how much money playing it will cost you per spin. Read on to find more detailed information on what slot paylines are and how they work. Back in the day, when slots were first introduced in the gambling industry, they used to feature only three reels and a single payline that was positioned across the centre of the reels. Thanks to the rapid advance in technologies in the past decades, this is no longer the case. Gambling software developers are now experimenting with the features of slots, adding more and more paylines to their creations. The term “payline” refers to the lines on which payouts are awarded on the basis of winning combinations. In other words, the number of paylines incorporated into a given online slot corresponds to the number of the winning combinations in the game. The more paylines the slot features, the greater the number of the combinations that result in a payout. 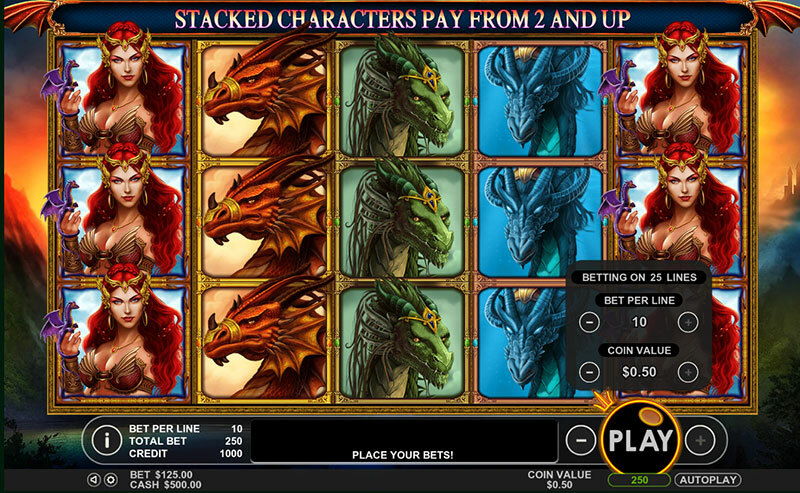 The number of paylines incorporated into advanced online slots sometimes can exceed 100, but most titles usually feature between 20 and 25 lines. The paylines on modern slots are no longer horizontal only. They can also be vertical and diagonal or take on zigzagging or V shapes. Many of the most popular slot titles feature adjustable paylines. Players are required to adjust the size of their coin value, select how many coins they wish to wager per active line and then, choose the paylines they want to activate. Thus, if you have adjusted your coin value to £0.01 and intend to bet one coin per line on 25 active paylines, the bet per spin will cost you the sum of £0.25. The increased number of paylines greatly improves players’ chances of landing a winning combination. 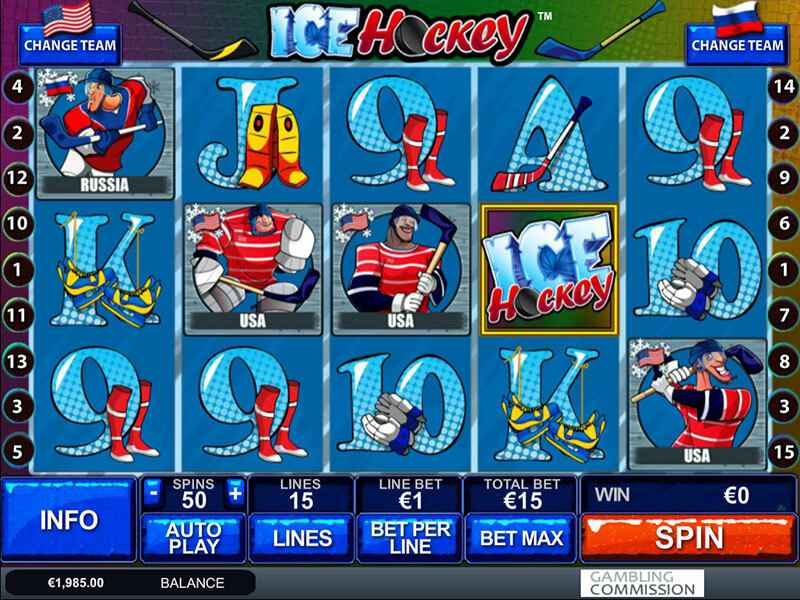 It is possible to hit winning combinations on several lines during the same spin and you will be paid out accordingly. Players can easily check the available paylines with their respective payouts and how they appear on the reels by opening their preferred online slot’s paytable where such information is readily available. The paytable also includes information on the lowest and the highest-paying symbols in the game. However, if you land a winning combination on a payline that you have chosen to deactivate, you will fail to collect a payout. It is important to mention that in most cases the paylines on online slots pay for winning combinations that form from left to right. 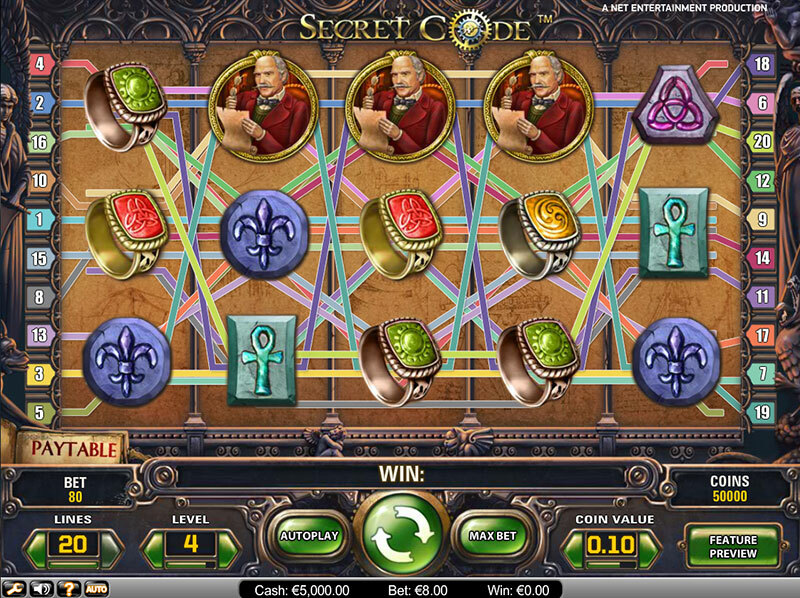 Nevertheless, software developers have introduced more advanced slot titles where winning combinations will pay out in both directions, from left to right and from right to left. Some slots make it impossible for players to adjust the number of active paylines they wish to bet on. Such online slots are said to have “fixed” paylines. As the term itself suggests, all available paylines are automatically activated and players would have no other option but to play them all. It is possible to adjust only the coin value and the number of coins you wish to bet per line. At first glance, slots with fixed paylines appear to work to the disadvantage of players but this is not necessarily so. Such online slots typically feature bonus games and rounds of free spins in order to compensate for players being forced to bet on all paylines. 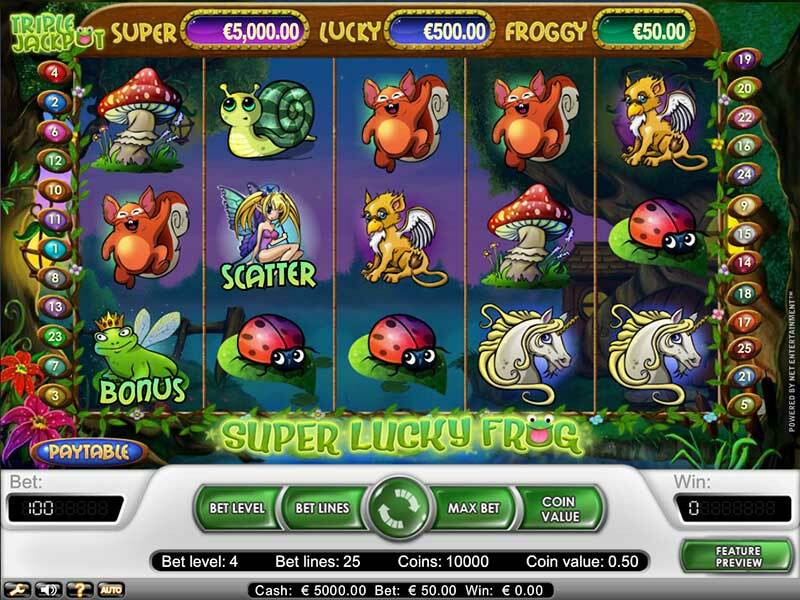 On this type of slot, players are likely to encounter lucrative features like stacked and expanding wild symbols which can further boost their profits. Please note that on some occasions, players should bet more than the minimum stake amount in order to unlock the bonus games and rounds of free spins on slots with fixed paylines. Because of this, such slots are unsuitable for some players, especially those, who have more modest bankrolls at their disposal. Online slots with paylines that pay both ways are extremely popular among players because they provide them with the opportunity to collect more generous prizes. There are hardly any deviations when it comes to gameplay and players are not expected to do anything differently in order to benefit from the win-both-ways feature. 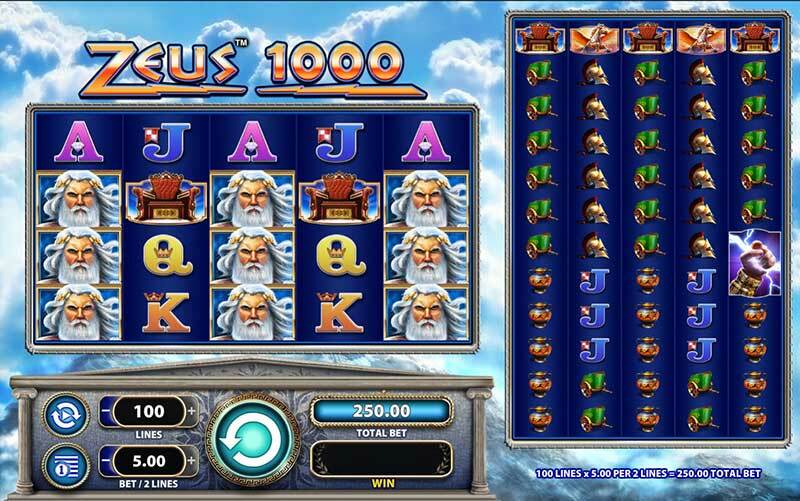 Many online slots feature a specific number of paylines that pay out whenever a winning combination is formed from left to right on the reels. Players are often frustrated whenever they fail to collect a payout simply because they have landed a winning combination where symbols are matching from right to left. Win-both-ways slots aim at eliminating this drawback. 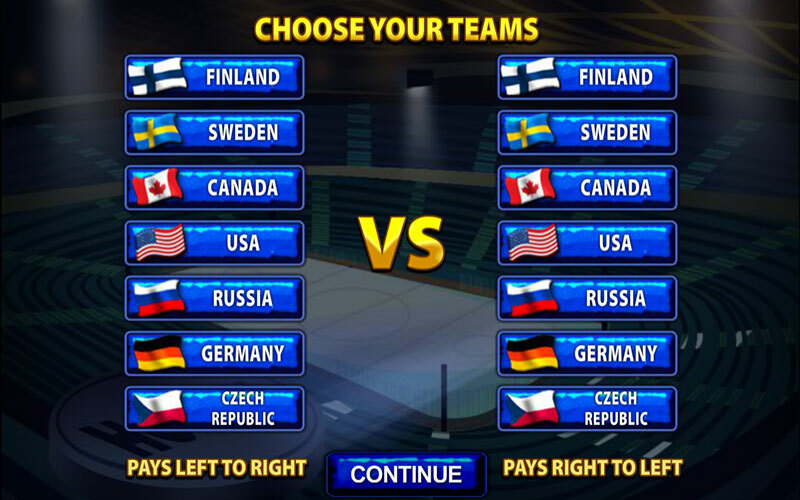 On such slots, winning combinations are generated from both right to left and left to right. On some online slots, the win-both-ways feature is active only during the rounds of free spins, while the winning combinations in the base game pay out only when the identical symbols match on the paylines from left to right. Typically, the payouts remain the same regardless of the direction in which the winning symbols match. Please note that the lines on win-both-ways slots are not actually mirrored when you land a winning combination from right to left. The only condition is for the winning symbols to appear in consecutive order. Such online slots are among the most sought-after titles because obviously they provide players with a greater number of winning opportunities and save them the frustration that results from near misses on regular, “one-way” slots. However, players should bear in mind that the odds of win-both-ways slots are often adjusted to compensate for the introduction of this lucrative feature. Players might notice winning combinations come up more infrequently on such games or are frequent, but offer smaller payouts. In some cases, if a wild symbol lands towards the middle of the line, players are awarded only the largest of two prizes which partially diminishes the value of the win-both-ways feature. Leading software developers like Microgaming have introduced the so-called “all-ways” online slots where the concept of paylines is eliminated altogether. There is still a specific number of winning combinations that pay out, but there are no paylines as such. On such games, all symbols from the most lucrative to the lowest-paying ones assume the role of scatter symbols. Players collect a payout each time they hit a winning combination from left to right, regardless of the line the winning symbols form on the reels. A payout is awarded as long as the player has landed winning symbols on adjacent reels. Software developers have introduced different variations of all-ways slots, including various 243 ways-to-win and even 1024 ways-to-win titles. At first glance, players are left with the impression there are 243 paylines on such slots. However, the key difference is that one is not required to bet a coin on each available payline. This is the reason why all-ways slots give players a greater value for their money. Popular slot titles that fall within this category include Battlestar Galactica, The Dark Knight Rises, Thunderstruck II, Terminator 2 and Game of Thrones. Players are recommended to carefully select the number of paylines they play as this can have a great effect on their bankroll and the profits they generate. It is important to remember that each payline on a given slot classifies as a separate bet so that each active line will cost players one or more coins of their preferred value. Prior to placing a bet, players are recommended to check the slot’s paytable in order to see which are the highest-paying symbols in the game and which paylines they land on. If entertainment is what you are after and you have a smaller bankroll at your disposal, you can activate only some of the paylines that contain the most lucrative symbols. However, playing only one or two lines significantly decreases your chances of landing a winning combination on the reels. Nevertheless, if you have a modest bankroll to play with, you are recommended to abstain from betting multiple coins of higher value on all paylines available, especially if the latter exceed 25 in number. Playing the maximum number of paylines might result in you losing money at a more rapid pace. If you play 25 lines and bet £1.00 per payline, each spin of the reels will cost you £25.00. Provided that you have set aside £100 for this betting session, you might end up wasting your entire bankroll in four spins only. Mind you, losing on four consecutive spins is not an unlikely occurrence when you play the slots, especially those with higher volatility. Players should activate all paylines and wager the multiple coins per line only if they are comfortable with losing the respective sum per spin or if they have a more substantial bankroll that will enable them to recoup their losses. Players are recommended to place the maximum bets whenever they are playing progressive slots as this will render them eligible for winning the colossal prize. If you are not firmly bent on collecting the life-changing prize, you better stick to smaller bets. You can either reduce the coin value and the number of coins you bet per line or you can choose to activate fewer paylines. At the end of the day, it all depends on the size of your bankroll and your goal when playing the slots online.